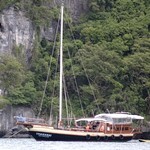 Itsaramai 20 meters wooden sailing yacht all traditional handmade woodwork. 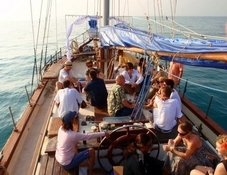 Sail Overnight Cruise to Angthong Marine Park off the crowd. 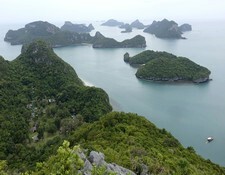 We concentrate our efforts on the promoting of this 2 day 1 night Adventure Cruise, but we can also organize day trip or longer Private Charter but only on Advanced Booking. We can go up to 20 passengers on Private Day trips. Prices depend on number of passengers, destination and length of cruise. 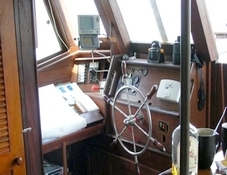 Our Yacht was build entirely following traditional handmade woodwork. The design was thought specially for tropical overnight sailing trips.